Bachelor of Arts students have a curriculum that covers all aspects of theater. Students have the opportunity to perform and serve on design and technical teamsfour fully produced mainstage theatrical productions each year. The BA prepares students for careers in the entertainment industry, or for further study in a variety of fields that require critical analysis and teamwork. Master of Arts students prepare for careers in the professional theater and education, or for further pursuit of graduate study. 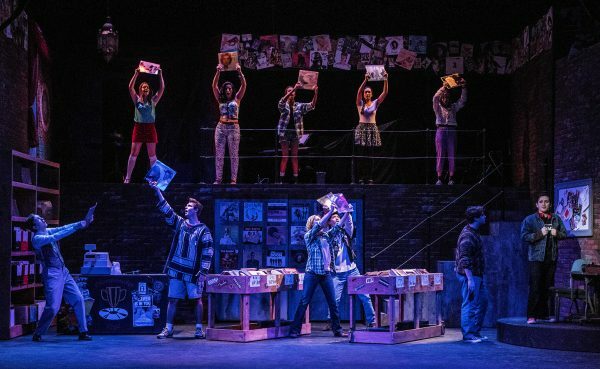 The MA degree program is a broad-based advanced study in the literature and critical analysis of theater, with the opportunity to focus in a specialization of the student’s choice.